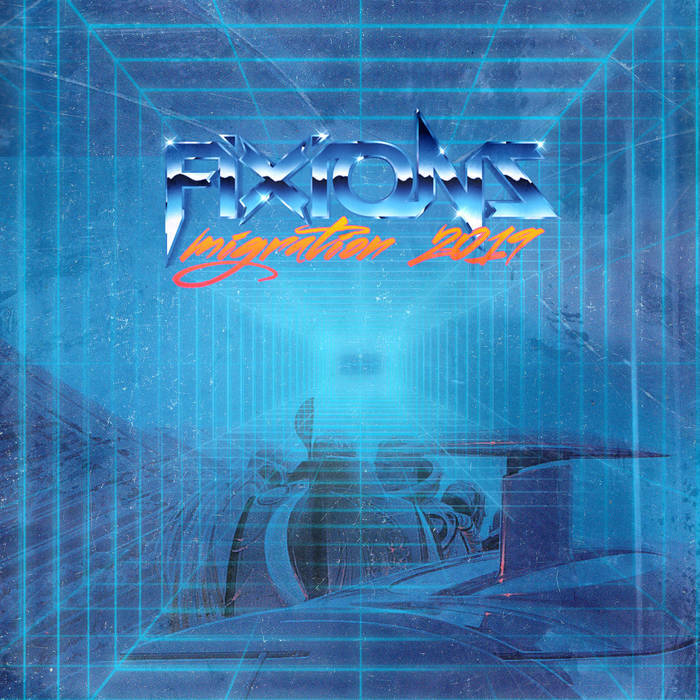 Fixions - Migration 2019 - NewRetroWave - Stay Retro! | Live The 80's Dream! A few months ago, while on the phone with T.S., the founder of NRW, I was talking about certain trends in avant-garde styles of pop developing in London, and how it would be interesting to see these aggressively experimental musical choices manifest in the synthwave scene. With Migration 2019, Fixions has managed to craft an album that not only answers that call, but that also delights me to the point that it feels specifically made for me. While I’m not certain if Fixions was inspired by the idiosyncrasies found in PC Music releases, some of the stylistic choices are similar, as is the sheer commitment to strangeness. The first track, “2019”, captures much of what I love on this album. The experimentation is most obvious in the chopped and pitched vocal samples, adding something in between melody and percussive textures to an already funky and catchy song. There is a playfulness in the beats in the song that is carried over into much of the rest of the album. “They Live” follows, and pulses with Daft Punk-inspired groove. 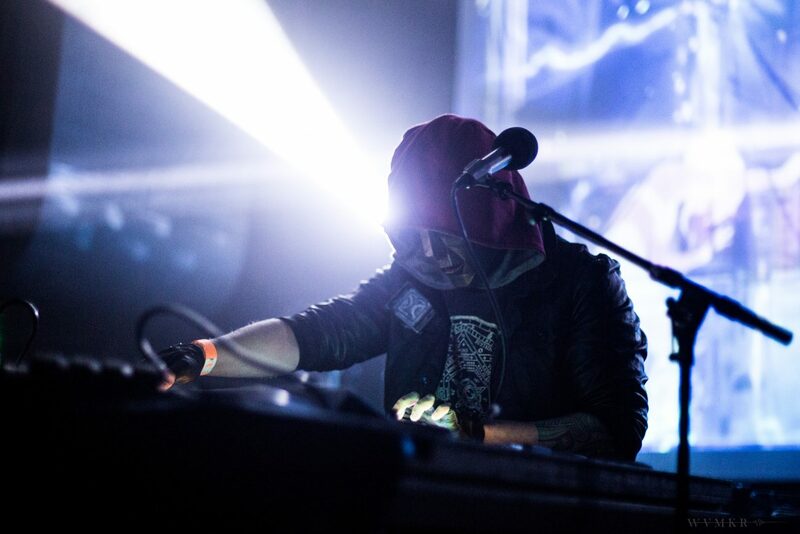 Even on the darker, moodier tracks, like “Grégoire & Nathan” or “Blasterion”, Fixions manages to keep the energy to the point where the track feels like it could explode at any moment, all of which is laced with the experimentation found on the rest of the futurist android music festival that is Migration 2019. Fixions fixation with IDM becomes more prominent as the album progresses. “Anathar”, one of the album highlights, is littered with an intricate sort of randomness, feeling at times like a synthwave Aphex Twin. There’s a spontaneity to every sound and every synth, but it all fits together seamlessly, with catchy passages connected and layered. 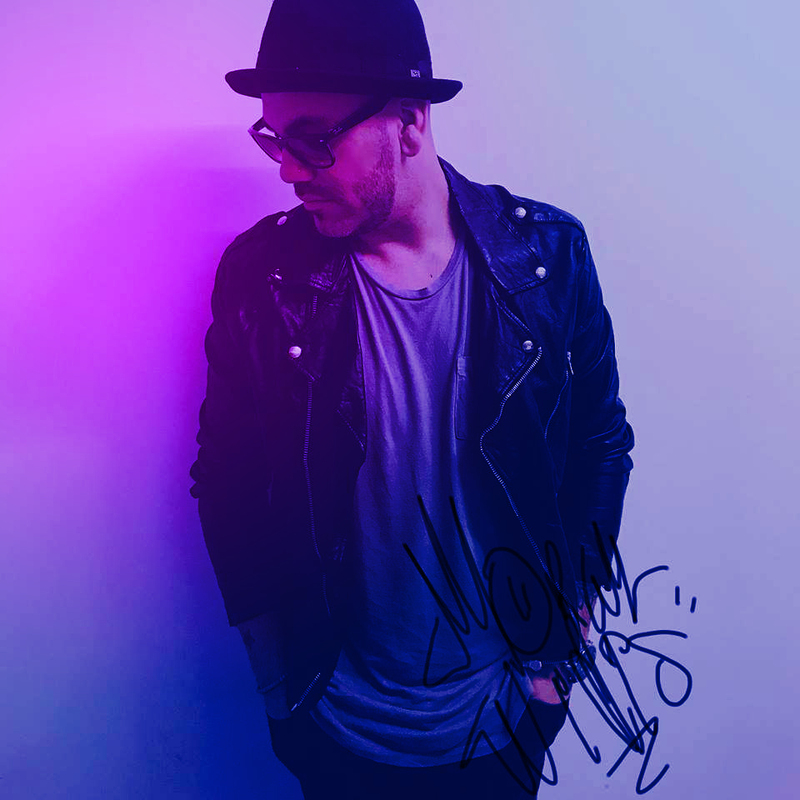 “Entity” is a similar track, in the sense that it is composed of unexpected moments. When the song lulls you into calm moments, it builds anticipation through mesmeric lines and some of the most interesting percussive sounds I’ve ever heard in the genre – one of which resembles a blacksmith hammering an anvil. The inventive nature of the album isn’t limited to one or two production tricks being repeated. Fixions’ ability to push the album sonically in so many different directions while also giving it a distinct and unifying sound is impressive. There really aren’t dull moments in the 14 tracks of the album. Each song has a commitment to evolution, leading you to places that you might not expect the songs to go. 2016 has been a year with a lot of interesting growth and change in the genre, and this makes me excited. Migration 2019 is one of the least generic, most original sounding releases in the genre, and is a record that feels fresh after multiple spins. Each listen has different highlights throughout the run of the entire album, but also throughout individual songs.